I’m not a great singer, and I know this. Despite that fact, I’ve done karaoke a couple times on vacation. In some countries, karaoke is comparable to television singing competitions — part of the entertainment is the fact that some people can’t sing. In other countries, karaoke is dead serious. 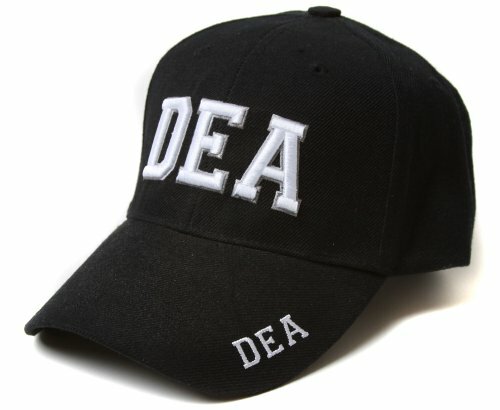 The US Drug Enforcement Administration (DEA) was formed in 1973. Prior to that, drug laws were enforced by the Bureau of Narcotics and Dangerous Drugs (BNDD). The claw game (aka “crane games” or “fairground grabbers”) are pretty straight forward in appearance: put in your money, position the crane over a prize, drop the claw and hope your aim was good enough to bring home the prize. But, winning a prize requires a lot more than skill. These machines are like slot machines, except children are allowed to play. Just like a slot machine, the operator can dial in how often the machine should pay out. The crane game machine reduces the claw strength when the player is supposed to lose and increases its grip strength when the player is allowed to win. In that sense, they’re worse than slots because the player still requires some skill when the odds are in their favor.